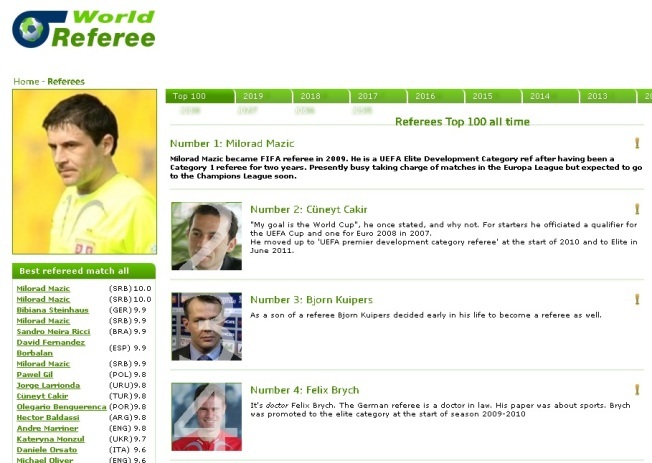 Based on the ratings from the European matches, a prominent site dealing with the analysis of the “World Referee” trial, Milorad Mažić was named the best judge in football history. 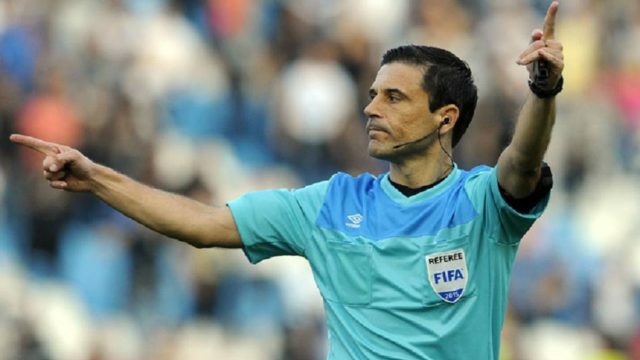 The criterion for this selection was statistics because the arbitrators received ratings for each European match expressed in five categories – game control, physical preparation, positioning in the field and public strikes, which is evaluated at every match under the authority of UEFA and FIFA. After these parameters are calculated, it comes to the fact that Mažić is the best arbiter of all time! Milorad Mažić is the only judge to receive a ten-judge vote. He earned that grade twice as much. Both titles came in Champions League matches when they met Manchester United – Juventus (1: 1) in October 2018 and the second time they met Barcelona – Tottenham (1: 1) in November 2018. Mažić became a FIFA judge in 2009. Mažić recently sues matches in China, in the Super League there. He received over a million euros for a two-year contract!